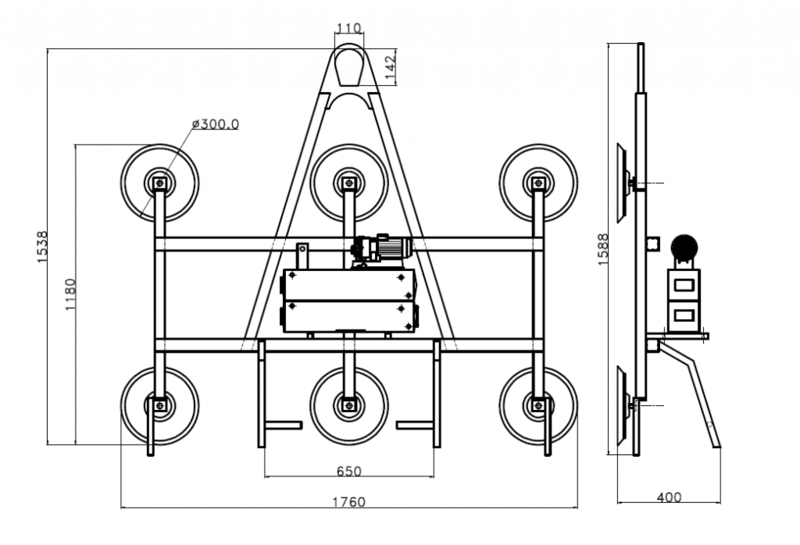 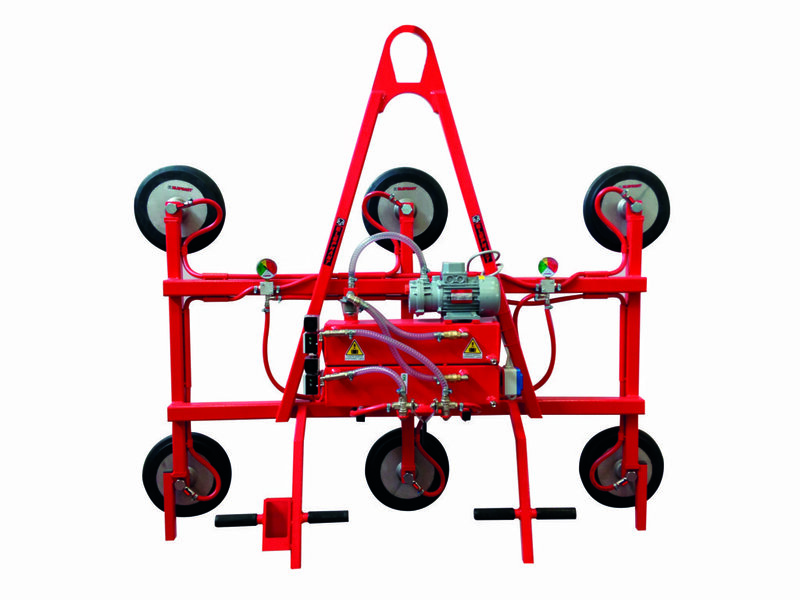 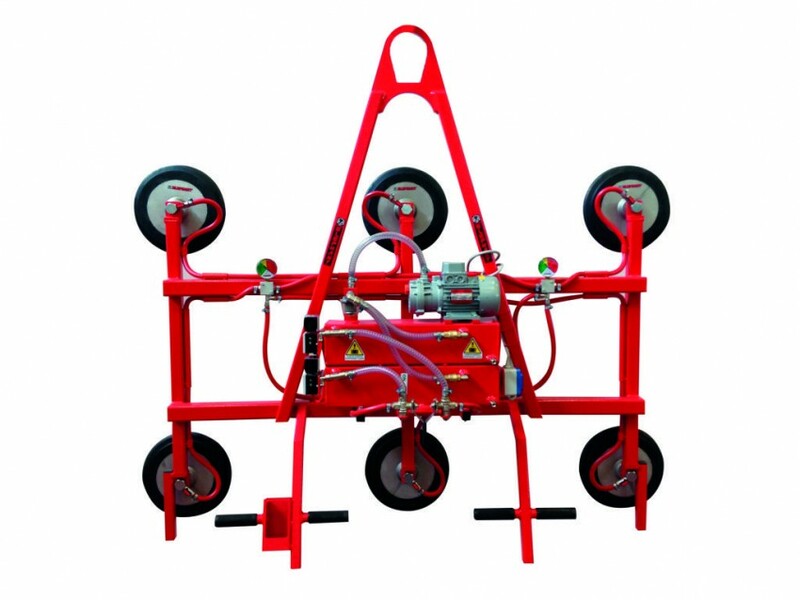 Double central handle provided with controls for seizing and releasing goods. 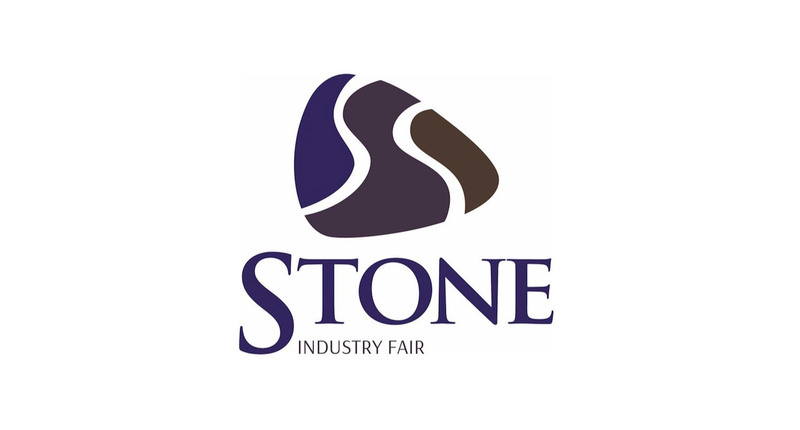 Elefante will participate in the international stone processing trade fair, Stone 2018. 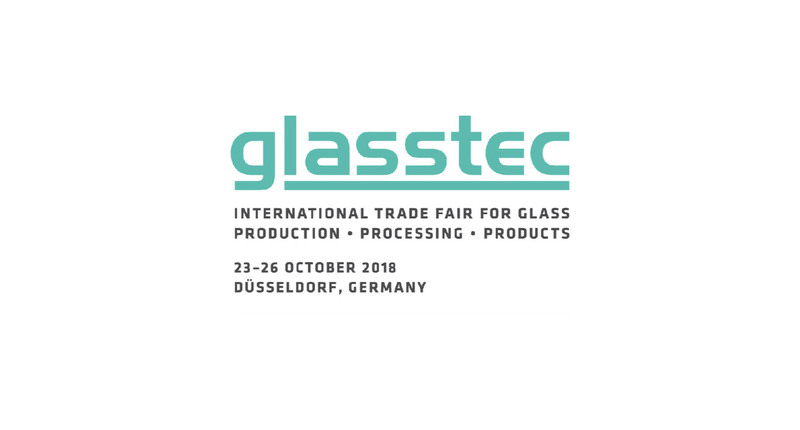 Elephant will participate in the international glass exhibition, Glasstec 2018.